All visible and accessible components and systems of your property are examined, including: Roofline, Structural Components, Attic, Ventilation & Insulation, Home Exterior, Porch & Deck, Garage or Carport, Driveway, Foundation, Basement or Crawlspace, Plumbing System, HVAC System, Electrical System, Home Interior, including Built-In Appliances, Fireplaces or Fuel Burning Appliances, Ceilings, Floors & Walls, Windows & Trim and Doors. Radon is a radioactive, colorless and odorless gas that results from the breakdown of uranium in the soil and occurs in minute levels naturally in most homes. The Environmental Protection Agency (EPA) identifies radon as the leading cause of lung cancer in the United States among non-smokers. 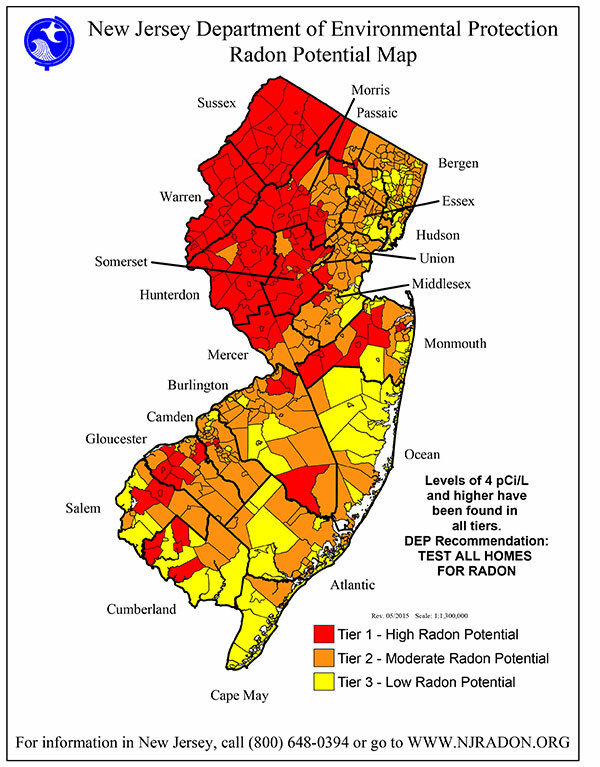 A radon test is necessary to detect whether radon is at a dangerous level. This non-invasive test includes the placement of testing devices to measure the level of radon in your home so that mitigation measures can be taken if necessary to keep your home environment safe for you and your family. Do I even need a Radon Test? Check out this map to find out.